Hi Friends, My Name is Josphat, a Im a social worker, teacher, project manager, adult educator and child rights activist. I have been working with A broader View here in Zambia as the ABV Coordinator for the last 3 years. My job is to make your volunteer work and stay in Zambia a memorable experience. I am always at your service 24/7 and you can be assured of exciting projects while here in Zambia. Married to Olivia, a passionate teacher of Civic Education and History. We are also proud parents of one beautiful baby girl her name is Taonga. We also live with Olivia’s four year old sister. Political atmosphere: Zambia is a relatively stable nation with good relations with most overseas countries. As a result, obtaining a visa is not difficult and usually be done with ease upon arrival at Lusaka Airport. The general atmosphere feels quite safe meaning volunteers can feel free to move around both Lusaka and Zambia as a whole. 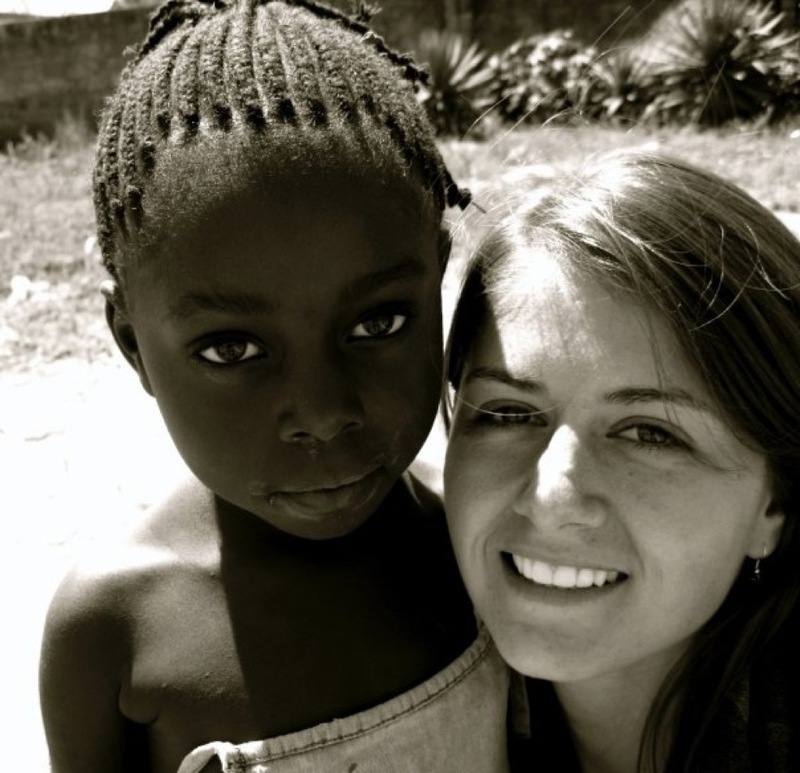 Culture: For those volunteering in Lusaka, the culture shock should not be very dramatic. Lusaka has easily accessible internet access at a range of internet cafes and local SIM cards are very cheap. As a result, it is easy to keep in contact with family at home. The vast majority of the population speak competent English meaning there are few communication hurdles for volunteers with an English-speaking background. Work environment: Volunteer opportunities are flexible and enable volunteers to try a range of activities and develop new skills in a variety of areas. 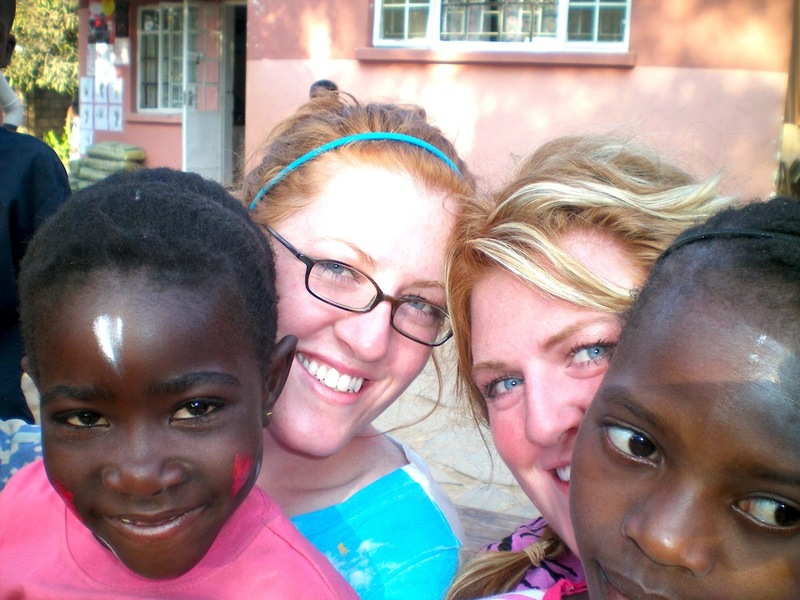 My wife and I invite you to come and volunteer your service in Zambia, one of the safest places in Africa to visit!